Peacefire Frontiers was recruited by the London Mayor’s Office for Policing and Crime (MOPAC) to play a key role in both the delivery and research for the MAST Programme (‘Mental Health Awareness and Safeguarding Training’). The programme consisted of 4 one-day seminars offered to frontline practitioners across London who are working with young people at risk, in particular, young people involved in gang-related violence. The training was delivered to approximately 8000 practitioners, many from the London Metropolitan Police. 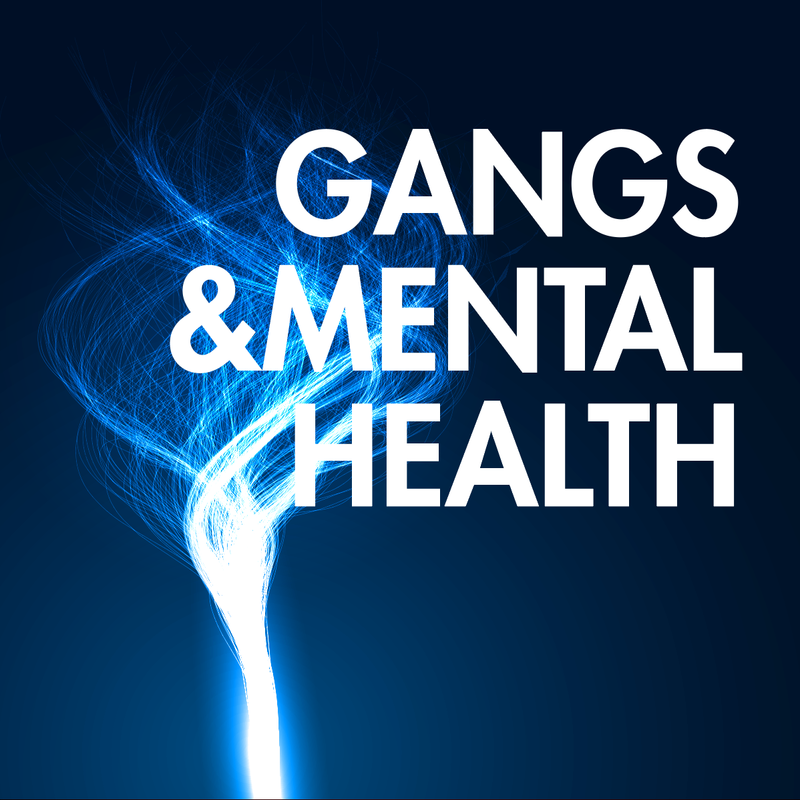 It looked at gang-intervention from a mental-health perspective and aimed to instigate multi-agency exchange of best knowledge and practice. 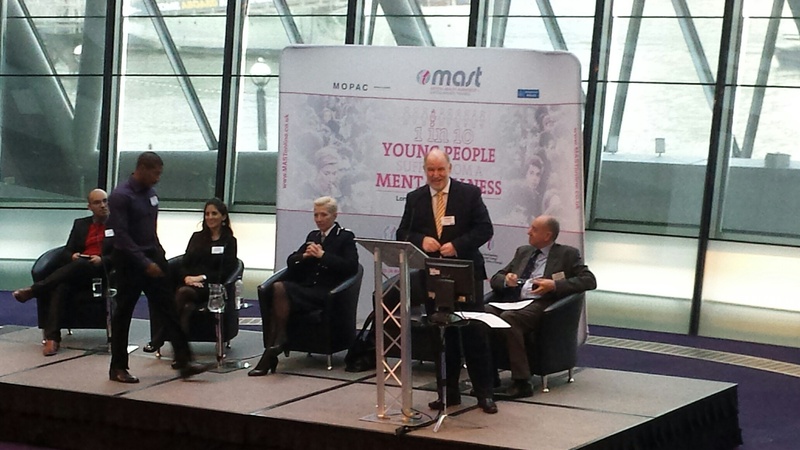 Peacefire Frontiers were invited to speak at the MAST conference held at London’s City Hall. It was well supported by over 250 delegates from across the London Boroughs. Among the speakers were the Chief Commissioner of the Metropolitan Police, Sir Bernard Hogan-Howe, and Anne Longfield OBE, the Children’s Commissioner for England. Former London gang members also addressed the delegates, offering their perspective on the correlation between mental illness and the phenomenon of gang-violence in Britain’s inner cities.